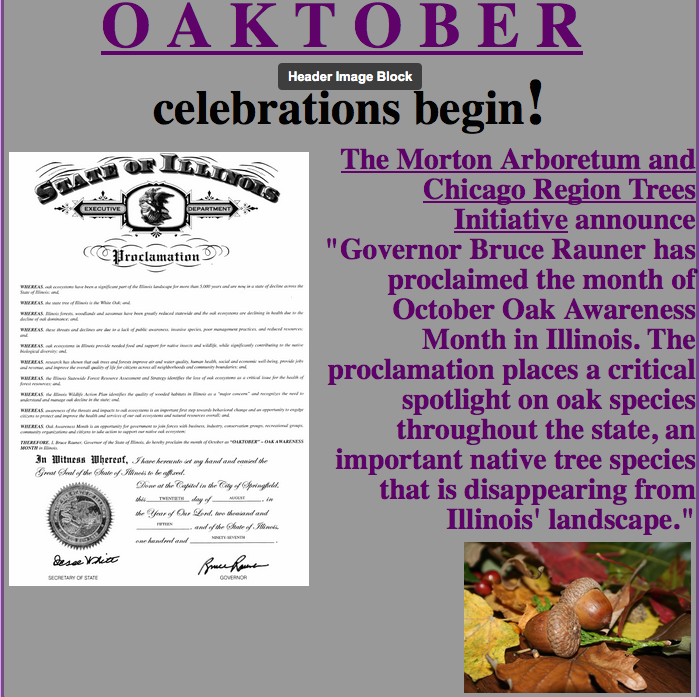 GO blog- from Glacier Oaks Nursery: Let the Oaktober Celebrations Begin! 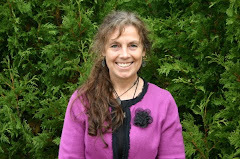 Let the Oaktober Celebrations Begin! 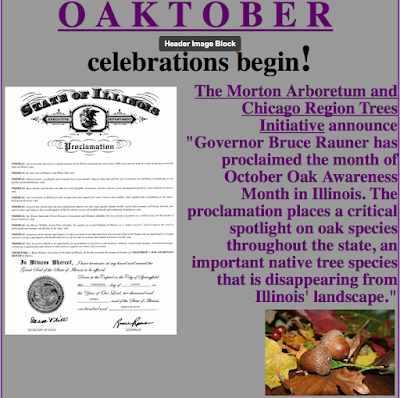 Click here to read about Oaktober Proclamation and Specials!